We featured Irson Kudikova back in November 2009. Here’s another video from the Russian singer entitled September Rain. 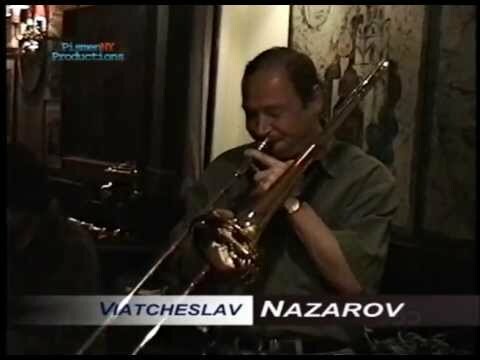 Viatcheslav Nazarov was a world-class jazz trombonist, pianist, and vocalist. He was born on June 3, 1952 and passed away in January 2, 1996. You are currently browsing the Russian Music weblog archives for July, 2013.